Buy Is Landscape...? by Gareth Doherty from Australia's Online Independent Bookstore, Boomerang Books. 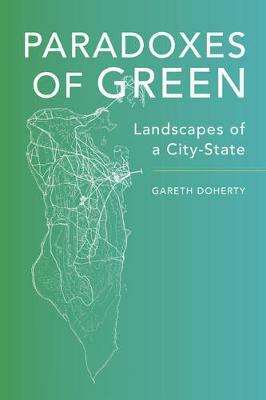 Gareth Doherty is Assistant Professor of Landscape Architecture and Senior Research Associate at the Harvard University Graduate School of Design. His research and teaching focus on the interactions between design and anthropology. 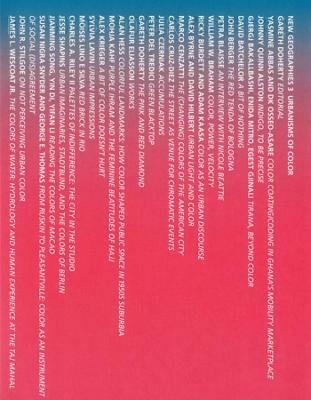 Doherty is a founding editor of New Geographies journal and editor-in-chief of New Geographies 3: Urbanisms of Color. Doherty edited Ecological Urbanism with Mohsen Mostafavi. 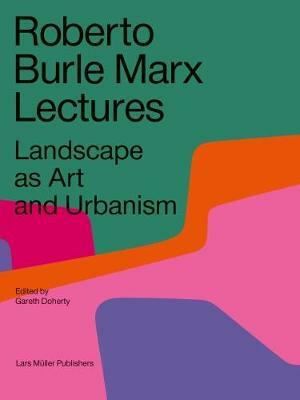 Current book projects include, Paradoxes of Green: An Ethnography of Landscape in a City-State and Landscape as Art and Ecology: Lectures by Roberto Burle Marx. Charles Waldheim is John E. Irving Professor of Landscape Architecture at Harvard University Graduate School of Design. Professor Waldheim's research focuses on landscape architecture in relation to contemporary urbanism. He coined the term landscape urbanism to describe emerging landscape design practices in the context of North American urbanism. 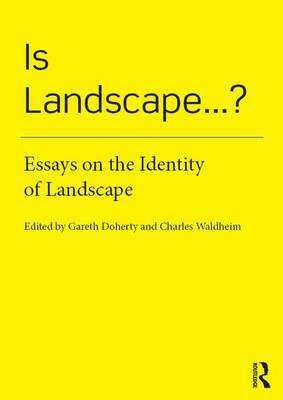 He has written extensively on the topic and is author of Landscape as Urbanism: A General Theory as well as editor of The Landscape Urbanism Reader. Citing the city of Detroit as the most legible example of urban industrial economy in North America, Waldheim is editor of CASE: Lafayette Park Detroit and co-editor, with Jason Young and Georgia Daskalakis, of Stalking Detroit.